Microsoft is tired of the old-nature feel of Internet Explorer, and is building a new browser for Windows 10 that will look and feel more like Chrome and Firefox, according to ZDNet. The new browser, which Mary Jo Foley says is codenamed Spartan within Microsoft, is not Internet Explorer 12 – the next version in line. Instead, it’s a new, light-weight browser that is different entirely and will ship alongside Internet Explorer 11 on Windows 10. Interestingly in her report, Foley didn’t compare Spartan to Safari. 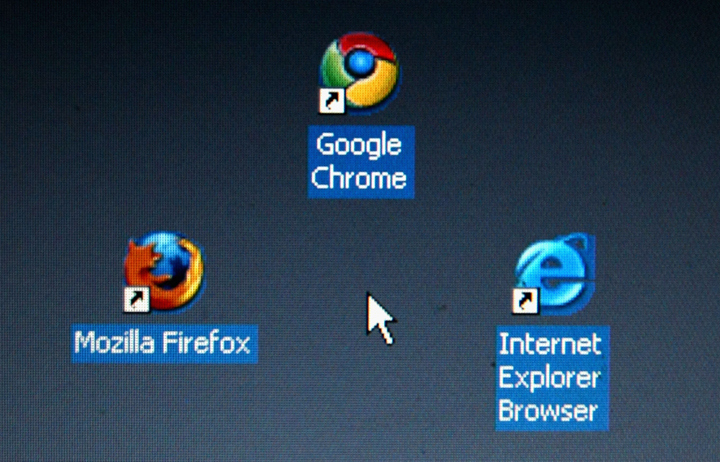 Even though it has a pretty deep set of features, is Safari now being thrown in the same camp as Internet Explorer? Or is she just a Microsoft fan-girl who doesn’t like to draw Apple comparisons? Granted, as one of our commenters points out, Safari has been long gone from Windows. Microsoft hinted during a Reddit Ask Me Anything earlier this year that it’s contemplated changing the name of Internet Explorer in the past, to avoid users feeling like it’s lagging behind in features. The name has been around for quite sometime. Now, it looks like Microsoft wants to shake things up with a whole new browser. Foley didn’t mention if Spartan is something that would be released on Mac, like Chrome and Firefox are. However, she said there’s “a chance down the line” it could come to iOS, as Microsoft has been developing apps for other ecosystems than its own, as of late. Microsoft is holding its annual Build conference (think: WWDC) in January where it could have more details.